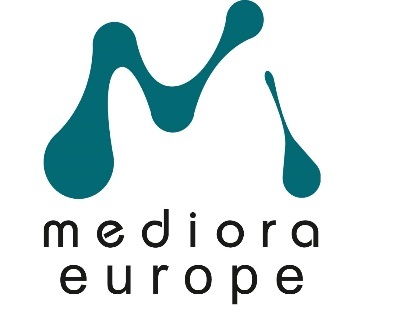 Mediora Europe OÜ, headquartered in Tallinn, Estonia, is the design and manufacturing of General Laboratory Equipment and Instruments. A well trained staff of electrical and mechanical engineers and designers permits us to continuously update our products to the state-of-the-art technology and to the new requests coming from the market. Our Quality Management System controls all process steps and safeguards the quality requirements of our customers and the safety of our workers. We also pay the closest attention to upholding the safety of our environment and take all necessary steps to manufacturing in an ecological manner. Mediora Europe OÜ is main partner of LOIP Ltd (Russia) by distribution and promotion of laboratory equipment in the world. LOIP Ltd is the biggest laboratory manufacturer and supplier of wide range of laboratory furniture, constant temperature circulators and cryostats, petroleum testing instruments, special lab equipment in Russia. Mediora Europe OÜ altogether with LOIP designs, manufactures, installs and services a highly diversified product line to the number of the world’s petrochemical, chemical, pharmaceutical, plastic, biotech companies, as well as industrial, educational and governmental agencies. Mediora Europe OÜ has dealer network around the world working to streamline the way for customers across Europe, Asia, Middle East and America. In addition, Mediora further supports its partners by providing projects of new laboratories and full installation service.